A lot of people are getting interested in the new NBA 2K eLeague, due to start in 2018. Last week, Forbes contributor Brian Mazique had a chance to talk with Brendan Donohue, the Managing Director for the league. Donohue went on explaining also that the eLeague already has expansion plans. 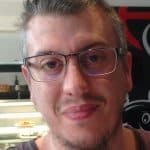 “We’re getting emails even as recently as yesterday,” the Managing Director continued, “with other teams who are interested in joining in future seasons. But we expect it to expand pretty quickly.” That is definitely good news for the future of the eSports. Moreover, Donohue also said that the logos “and those types of things” will be released very soon. 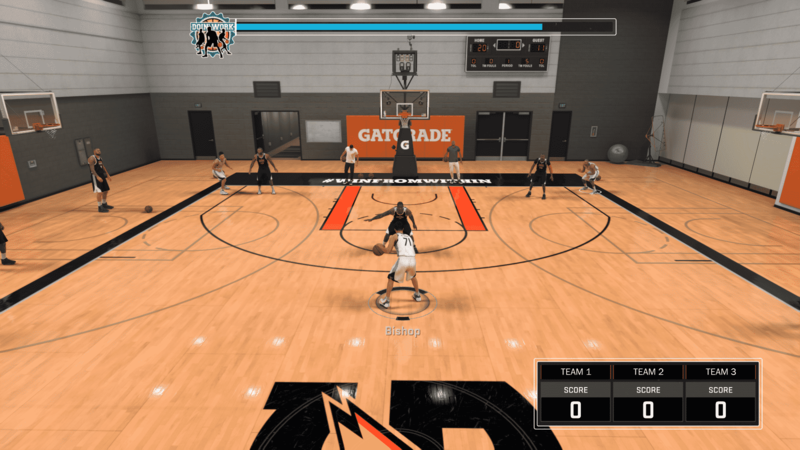 Naturally, one of the most intriguing parts regards the player selection, and how the league will mimic the real-life NBA counterpart. Another thing that people is really interested in is players’ salaries. “That’s a thing we haven’t finalized yet,” 2K League Managing Director Donohue admitted. “It’s gonna be a competitive salary we’re gonna offer access to housing provided by their team and certainly the players will potentially have access to things like their NBA team facilities.” Donohue also added that they are exploring the possibility to have endorsements and exclusive items to be used by their virtual counterpart during the game nights. Another thing that will be explored is the possibility to share league and team’s sponsors to improve the product’s revenue and, ultimately, the status and the salary of the players. 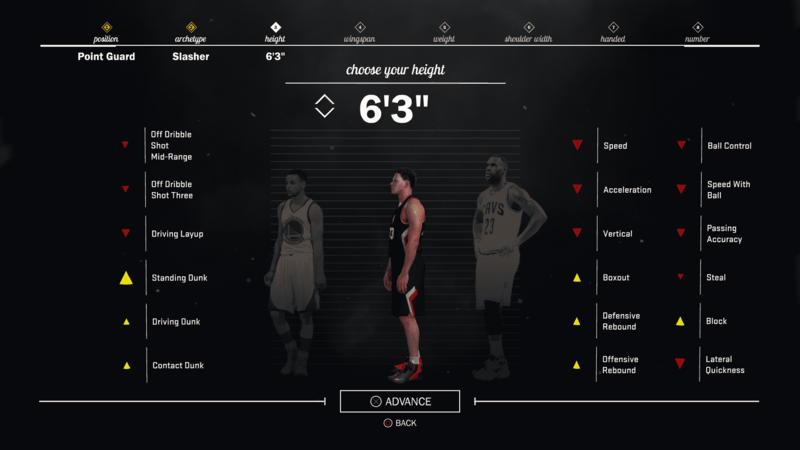 Moreover, players should also be able to capitalize on their own as real-life athletes do. 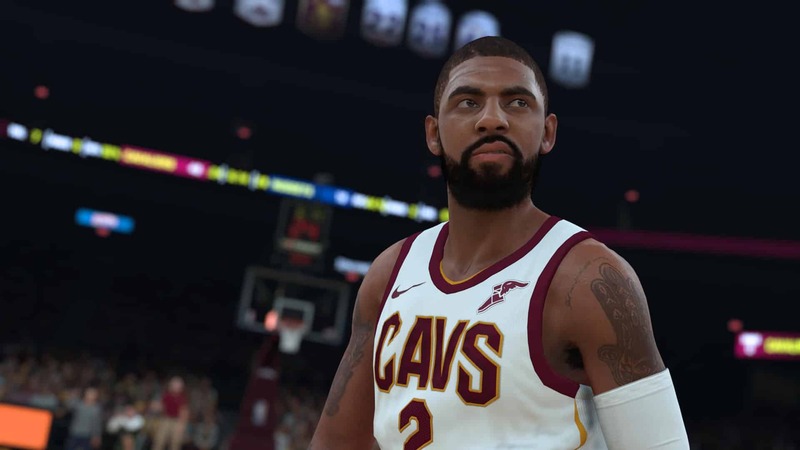 To keep the high standards, Donohue also said that the league will expect their players to hold themselves to a high standard and that there will be guidelines to follow as the players aren’t representing themselves only, but also the league’s, NBA’s and 2K’s brand. When and where can we get the online applications.